Stella Kitchens works with the country’s leading cabinet makers to design, build and install beautiful, functional kitchen cabinets. Stella Kitchens has been certified by these manufacturers because we meet the highest standards of innovative design, exceptional customer service, and quality installation. 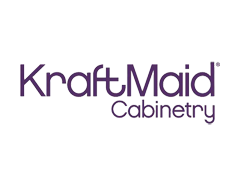 By making so many choices available we can help you choose the very best design, materials, finish and quality for your new kitchen cabinets on the South Shore.